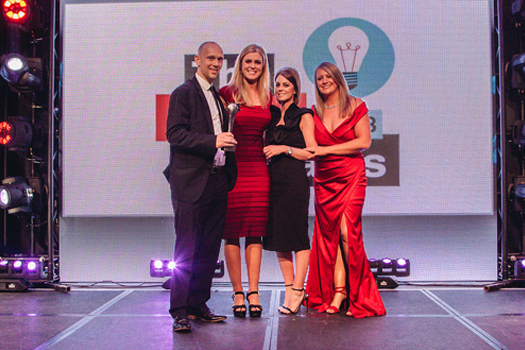 Clear Channel has picked up the award for the Best Sales Initiative (Over €100,000) at the 2018 Media Awards which were held in Dublin on April 6th. In 2017, Clear Channel launched our Adshel Live Roadside Digital Network in Northern Ireland. Located in high profile locations in Belfast City Centre, main arterial routes into the city as well as high footfall areas, the digital screens now offer advertisers more flexibility and have transformed traditional bus shelter advertising. The judges stated that: "This sales initiative changed the face of how traditional OOH looks by transitioning their sites to digital. By doing this and with smart thinking of how they sold times, they attracted a significant number of new advertisers to the medium. Great work bringing the power of digital media to the street!"